Coming from Brazil, there are a few things (by things I mean food) that I miss from there. Luckily, I live in a city where I can find basically anything. Sometimes is hard if I need something fresh or a specific tropical fruit, but still… this is NYC! Few weeks ago I was lucky enough to meet Daniela. She is the proud owner of the Polvilho Bakery. 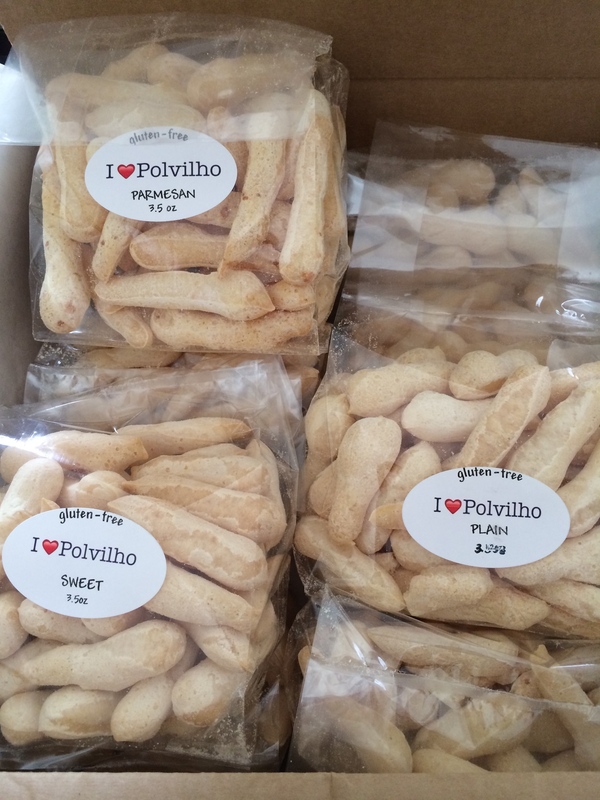 Now for those of you who doesn’t know what a polvilho is, she explains: “We are an artisanal bakery specializing in ‘ Biscoito de Polvilho’ , a Brazilian snack made from manioc starch. 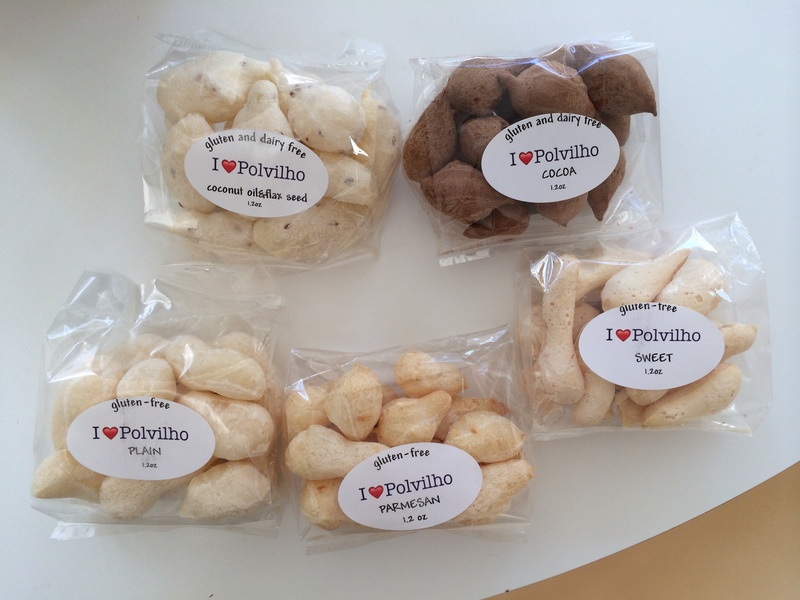 Polvilho is gluten free and made from natural ingredients.” They have five different flavors: plain, parmesan, sweet, cocoa, and flax seed & coconut oil. I confess that I love them all, but plain is my favorite and it reminds my childhood. 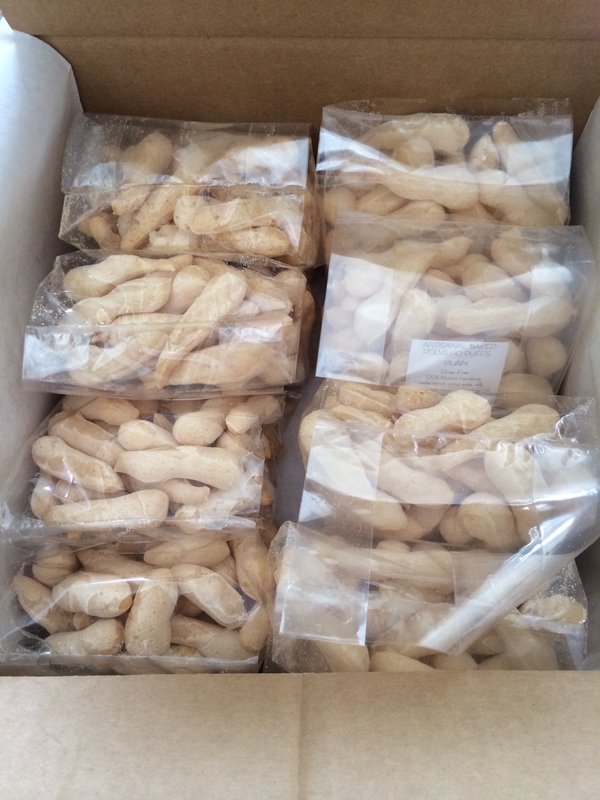 The good thing is that besides selling those yummy snacks around the city, they deliver everywhere in the country. 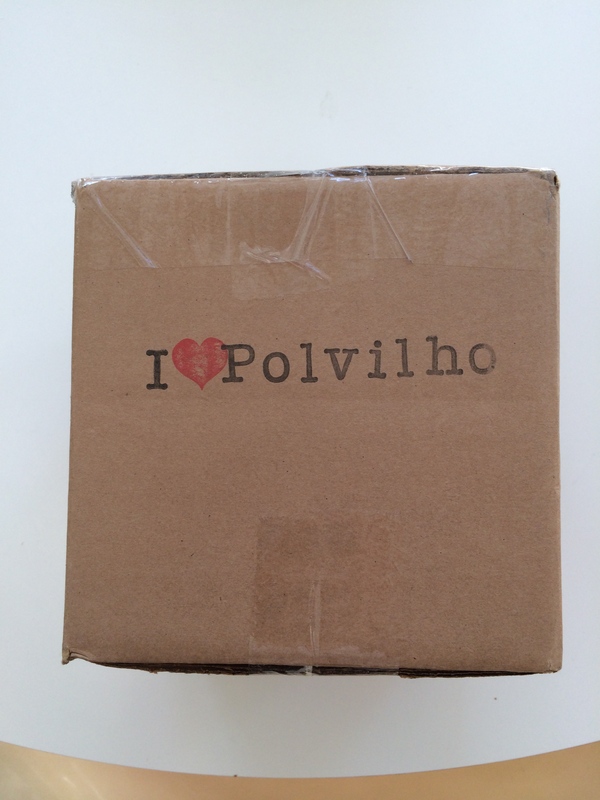 I can’t stop eating and I’ve been carrying a bag of polvilhos everywhere I go, haha.